Saving money is difficult enough at the best of times. We all know how tough it can be to say “no” when you really want to enjoy a meal out with friends or buy a new pair of shoes. Unfortunately, the average family simply won’t have the cash to splash on things that they don’t genuinely need. 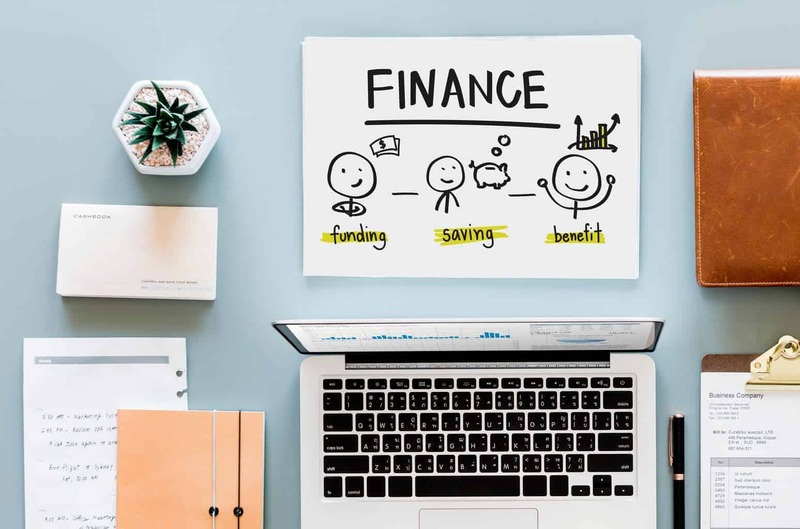 Even if you’re pretty good at budgeting, and you’ve set up a savings account, so you can start to put some of your pay towards a long-term goal like a family holiday, there’s always a chance that an emergency could come along and undo all your hard work. 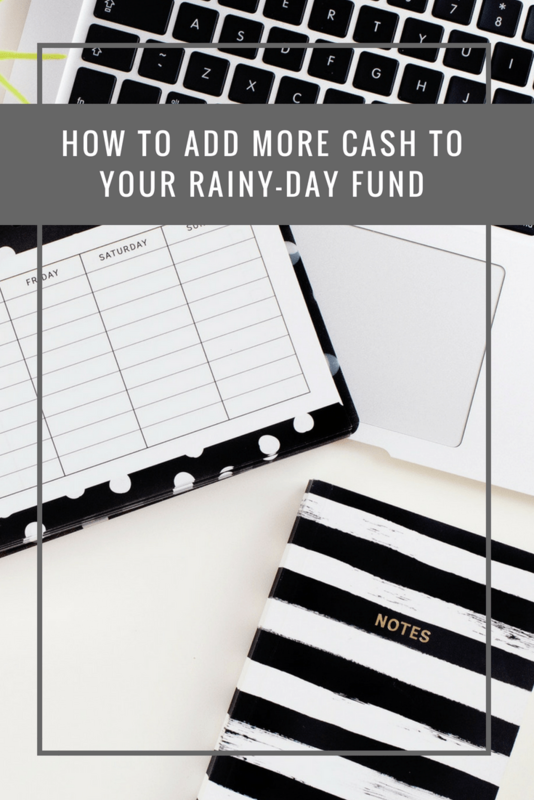 That’s why it’s so important to make sure that you have a “rainy-day” fund, as well as a savings account. The question is, how do you find enough money to save for both the things you want, any unexpected costs? The first step in creating a successful budget is going through your monthly expenses and figuring out how much you spend each week on everything from food to everyday bills. As you start to dive into your bank account statements, you may notice a few payments going out each month that you’d forgotten all about. Subscription services are tricky because we often continue to pay for them, without realising that we’re spending extra money. Whether it’s a television channel subscription that you no longer use or a gym membership that you never take advantage of, make sure that you “unsubscribe” from the services you don’t need. Think you’re spending too much on your car loan or mortgage? You might be. There are a wide range of different loan providers on the market today, each offering their own unique deals and savings. A great way to make sure that you’re not spending more than you need to on interest rates is to compare your options before you sign on the dotted line. Check out what’s available to someone with your needs and credit score, and make sure that you pick a lender you can trust. It’s also worth checking on your loans every so often so you can figure out whether it might be a good idea to consolidate anything. As well as comparing your options when you first sign up for a monthly expense, you can also cut costs by regularly checking what’s available and negotiating with your providers. For instance, if you go online and find out that you can get a lower energy price from a different provider, but you don’t necessarily want to switch, you can try calling up the service department of the company you’re already paying for energy from. Most organisations are keen to hold onto their long-term customers, so they may be willing to offer you an exclusive discount or deal to keep you around for longer. If you’re not a big fan of shopping, or you don’t have a lot of free time to scour the internet looking for deals, then you might forget about using coupons and vouchers to cut the costs of your purchases. However, it’s amazing how much the average person can save just by downloading a few coupons or entering codes into an online checkout page. You can even consider subscribing to newsletters from your favourite companies. Many brands will send exclusive discount codes out through email to people on their social media pages and subscription lists. A couple of pounds spent on a sandwich or salad at work might not seem like much at first, but it’s often those little daily expenses that add up to huge costs at the end of each year. If you’re worried that you’re over-spending on your lunch, you could always try making your own at home instead. Making sandwiches, salads, or even pasta meals at home can save you a lot of cash over the long-term, and it’s easy too! You can even freeze meals that you want to use later in the week. Finally, sometimes the easiest way to put more money into your rainy-day fund is to get rid of the things that are cluttering up your home. Items that you no longer need like old phones, CDs, or furniture can fetch a pretty penny from the right buyer. The good news is that there are plenty of ways to sell online these days. Either you can join a local marketplace on Facebook, or you can try your luck with eBay. Previous Post: « What effect does technology have on children’s social skills and fitness levels?